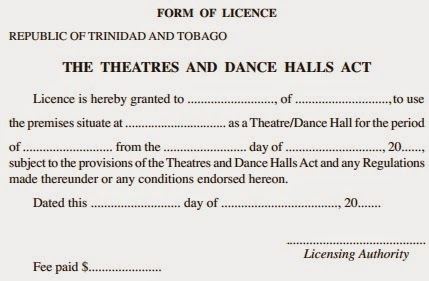 if for instance the license is applicable to a resort, can the resort be covered by the license if they decide to hold a fete in a large open air area within the compound of the said resort? Hi my daughter has her fathers last name but she writes my last name in all her school books she is only 4years old she doesn't like writing her fathers name because she likes my last name is that illegal ?? ?